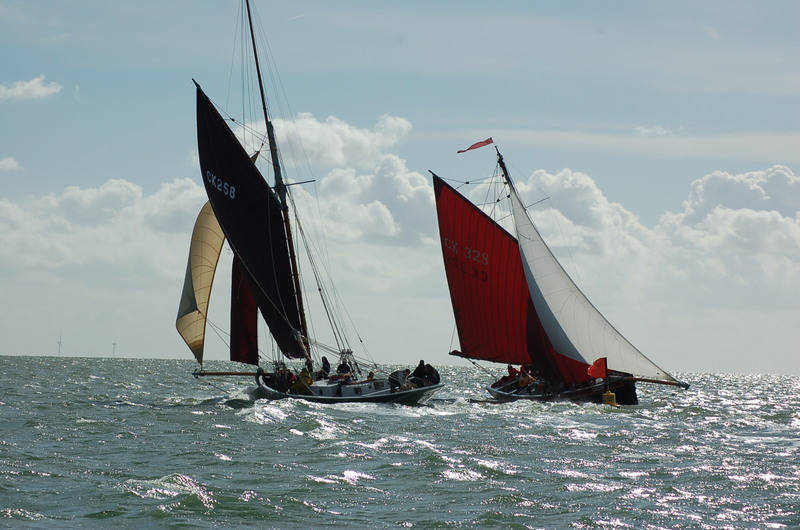 The club has no defined classes and welcomes all monohull dinghies. 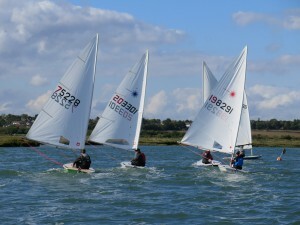 The nature of the approach to Tollesbury Fleet via the very narrow Woodrolfe Creek makes the sailing of catamarans difficult. 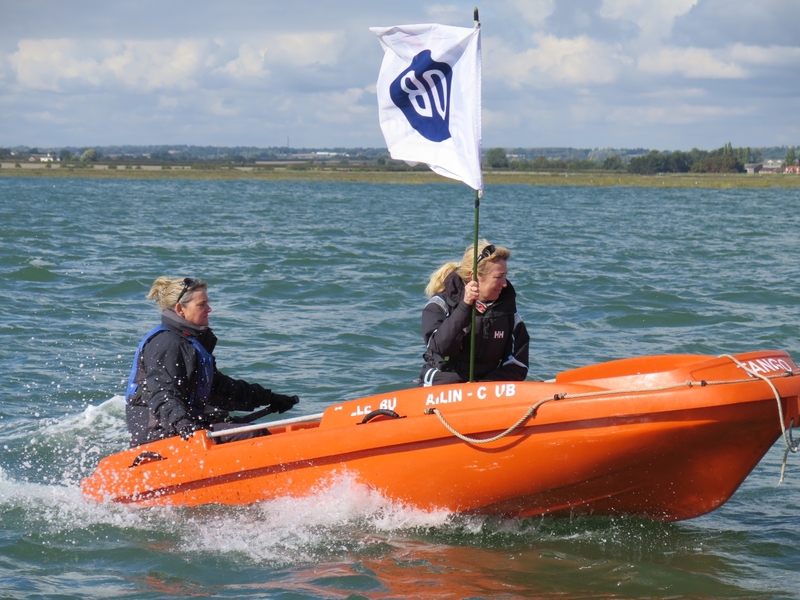 As the launching of dinghies from the hard is about 100 Mts from the dinghy park, jockey wheels are recommended and especially heavy dinghies may again be impractical. We do have a significant number of GP14’s and Lasers. 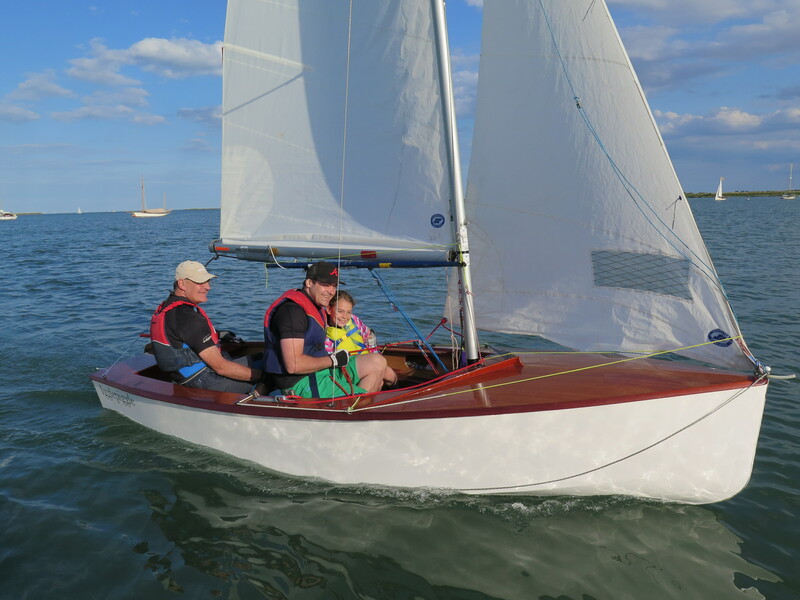 As the name implies, the GP14 is a double handed general purpose 14 ft dinghy, equipped with a spinnaker. 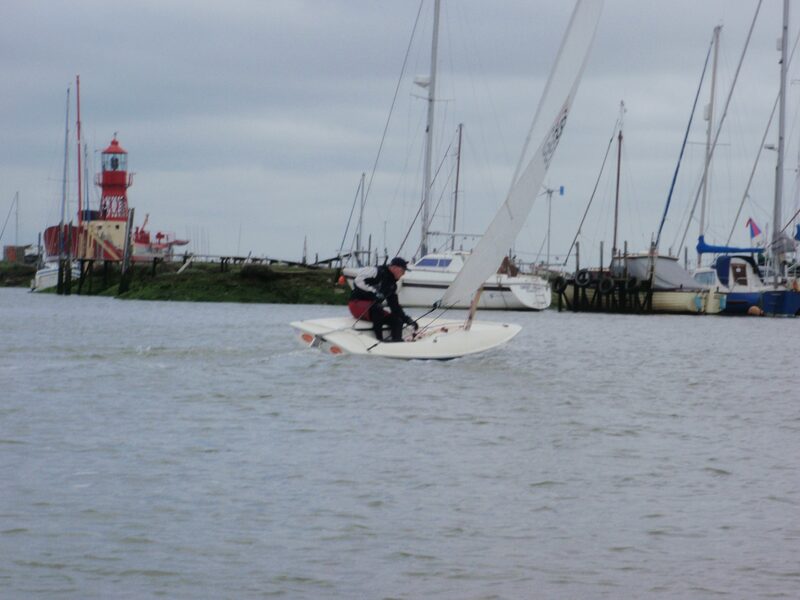 The GP is easy to learn to sail but rather more difficult to sail really well. 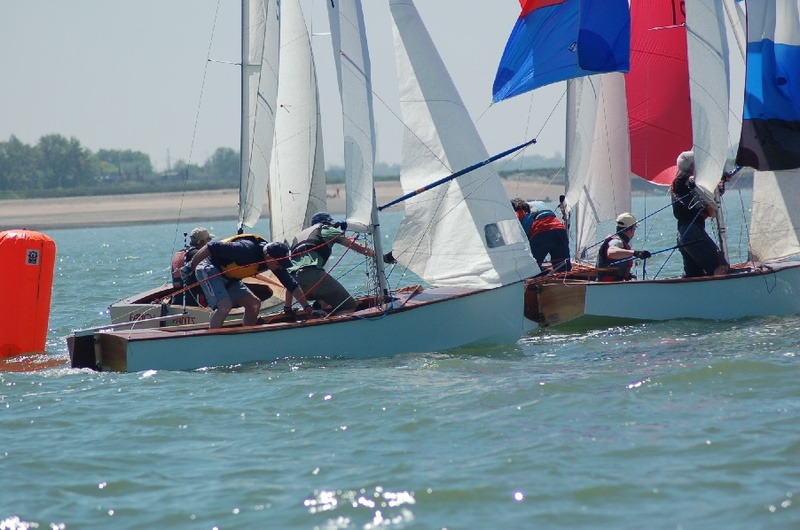 The club has a number of experienced GP helms who are all very happy to advise a newcomer to the class. 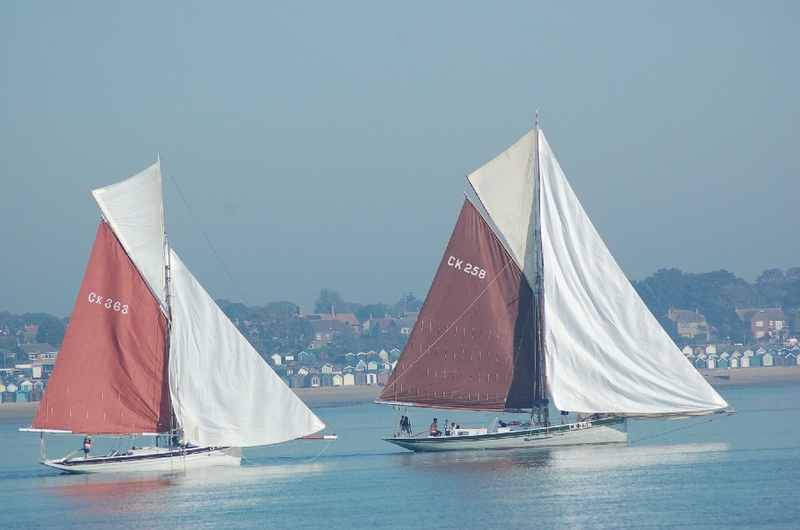 Boats may be bought from a few hundred pounds up to around £9000 for a new one. For more information, see the GP14 International Class Association Website. 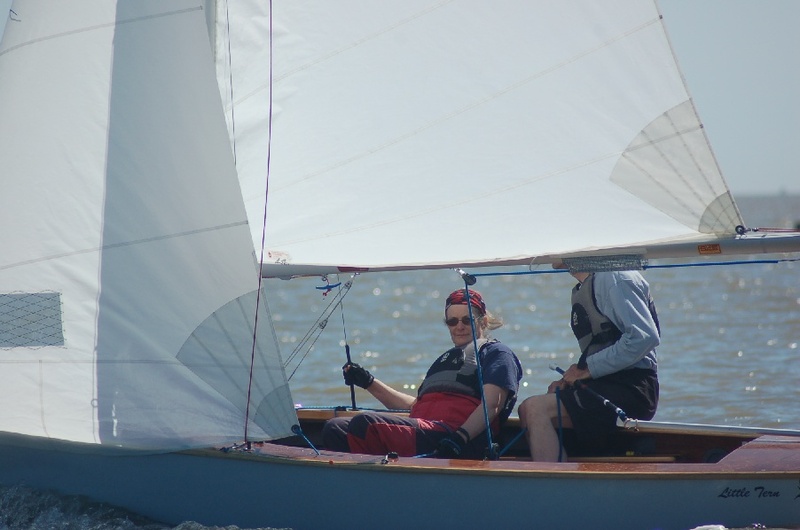 The Laser is a simple moulded single-handed dinghy, with a choice of three different sizes of sail, to suit weights from teenager upwards. 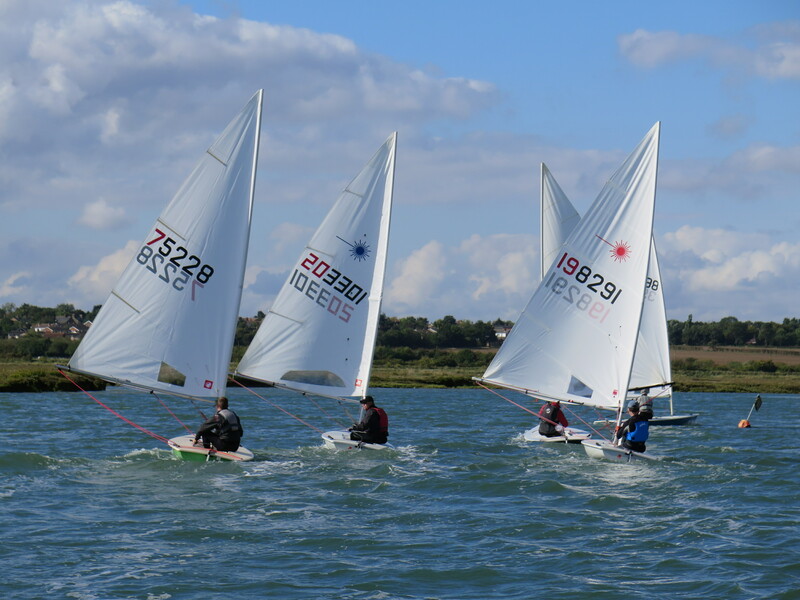 By numbers manufactured, the Laser is the World’s most popular dinghy and remains an Olympic class. Again, plenty of help and advice is available. Similarly, used boats are available from a few hundred pounds up to around £4500 for a new one.